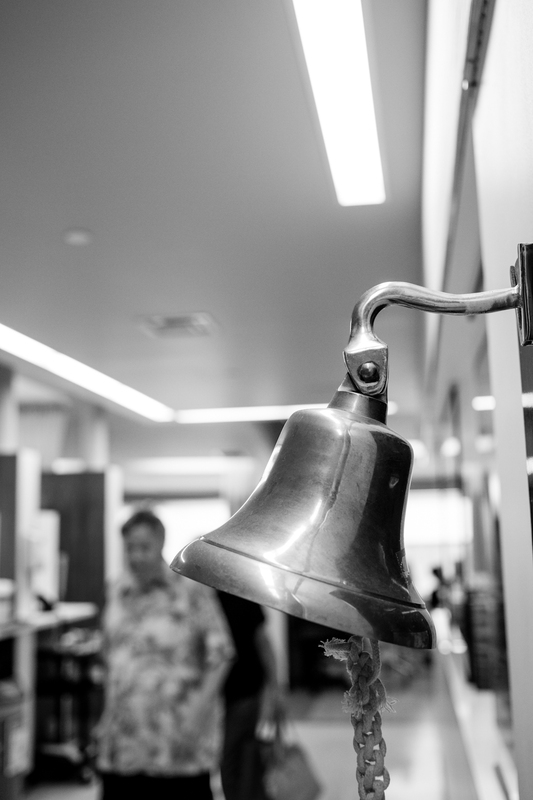 Bravery Bell… Today I get to ring the bell. 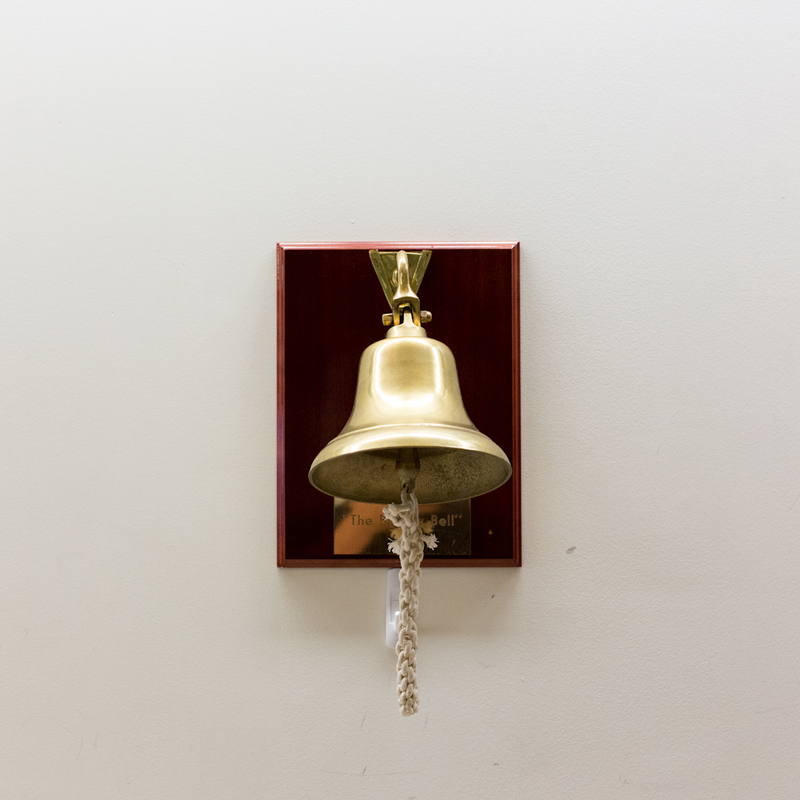 – my story. 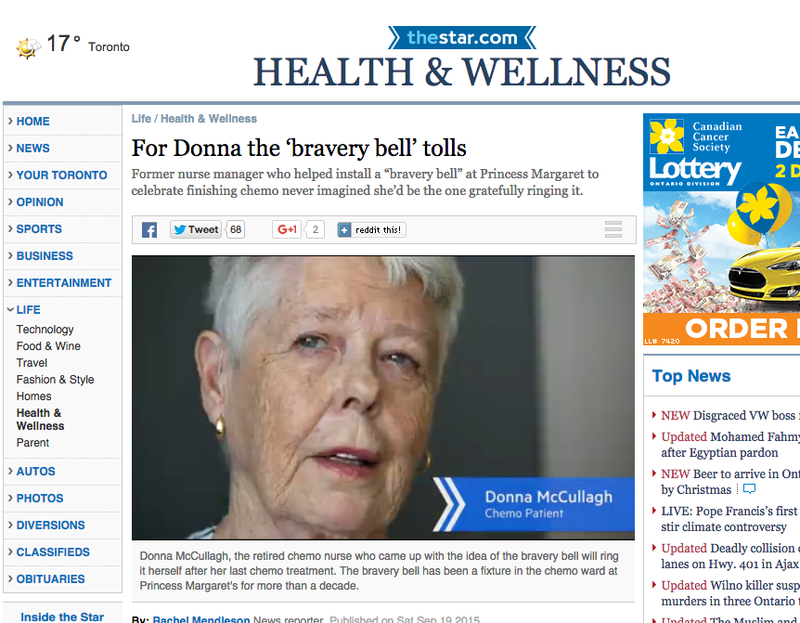 Check out this amazing article that was just in the Toronto Star about the Bravery Bell!